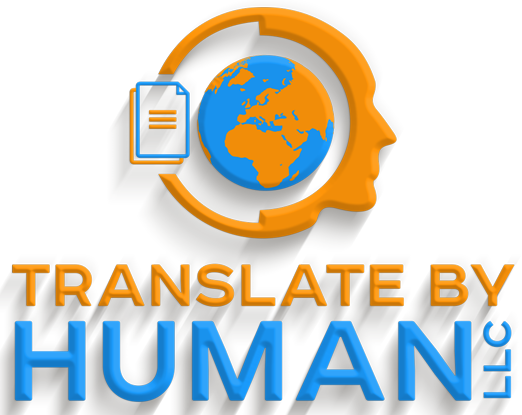 We translate English <-> Spanish documents…by human. Translation Cost Estimator Per Page. Up to 400 words per page. Why Choose us for Your Document Translation Services? Although a family owned company, we offer a very professional and easy to use service. We are real people just like you, and you will receive top of the line translations as a result. We are able to translate whatever type of document you have whether it be medical, legal, simple, a certificate, degree, diploma, or whatever else you have, we are up to the task. Translation should be thought for thought to be the most natural for the audience. We are natives (English and Spanish) who are familiar with the culture that is attached to a language and as a result, the translations we produce are natural and are a pleasure to read. We promise to get your translation to you as quickly as humanly possible. Most non-technical shorter translations can be accomplished in less than 24 hours. If we are unable to start your project within 24 hours we will contact you with a timeframe, and if you’d like, you may cancel your order. Alternatively, you may contact us first to get an estimate on the timeframe for your translation. When you need it fast, you’ve come to the right place. We can get most of your short translation projects done within 24 hours or less if you just need a few certificates translated for your USCIS application. We will even certify it so you can use it with your application. Don't Forget Your Estimate! Then use 15OFF at checkout for a discount!